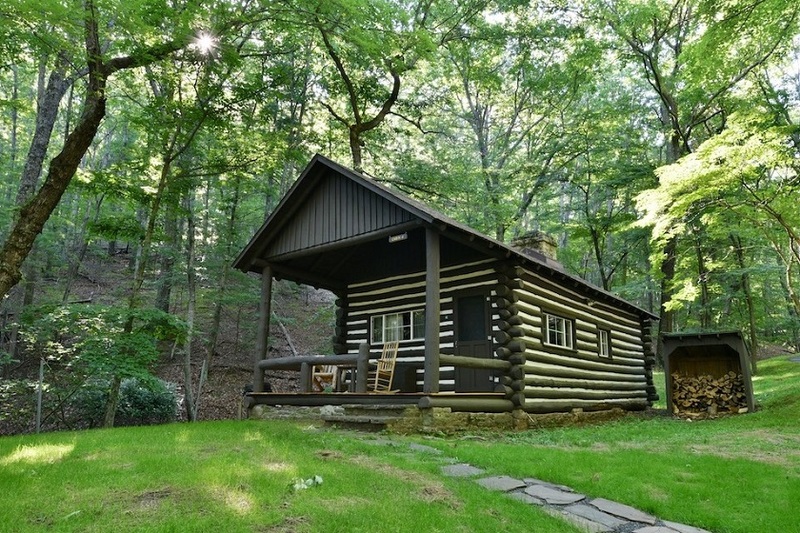 Located in the wooded mountains of Hardy County in West Virginia’s Eastern Panhandle, Lost River State Park provides cabin lodging and an abundance of outdoor recreation. The park’s quiet 3,712 acres of woods provides a secluded getaway for nature lovers. Lost River is known for its Cranny Crow overlook on top of Big Ridge Mountain, which offers a commanding view of five counties.